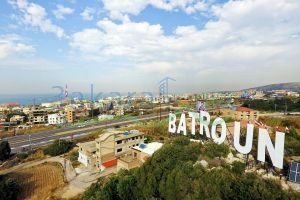 Two lots in Batroun on the highway for sale together (one is 2,970 m2 and the other one is 450 m2 ), 3,420 m2, investment ratio 20/40, build on it a two floors old mill, 90 m2 each floor, at 1,390,000 $. $1,390,000	Please Login to place your bid! !